Group classes are ideal for dogs who need general obedience training or puppies in need of socialization. All of our classes are limited to six participants and include two trainers to ensure that you get as much hands-on support as possible! Class locations, pricing, schedules, and vaccination requirements are listed in the class descriptions below. Please make sure you review our class policies before registering. Please note that classes tend to fill up several weeks in advance – register early to hold a spot! Sometimes a class is almost exactly what you need – maybe you need help with a couple of things while you wait for class to start in a few weeks, or you want to work on something specific to your home outside of class. If so, we offer a discounted in-home session to our group class students to tackle those problems. Let us start you and your puppy off on the right paw! We understand that a new puppy can be overwhelming, and we’re here to guide you through these critical stages in your relationship. 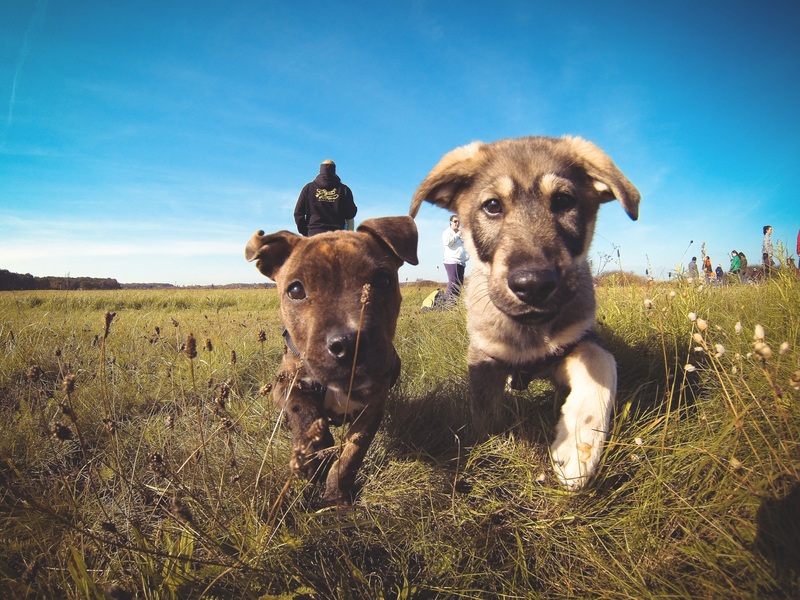 This class focuses on the important process of socializing your puppy and introduces you to the fundamentals of raising a confident puppy who can handle an exciting or overwhelming environment. 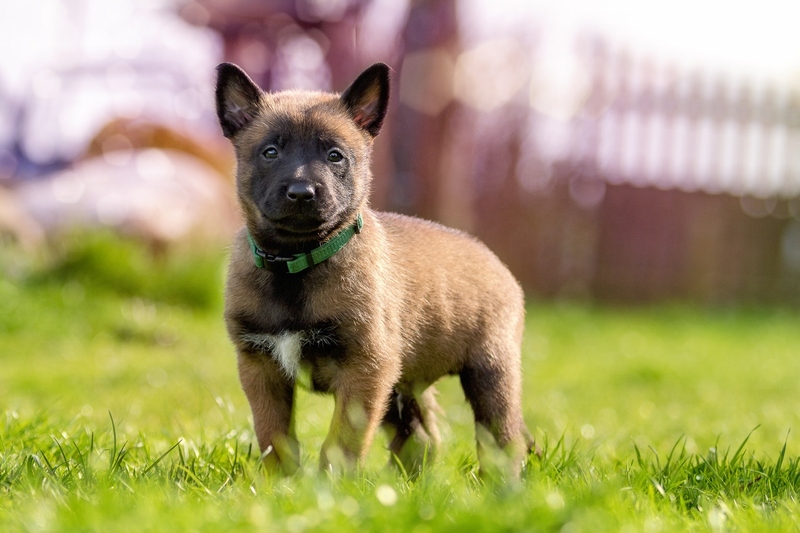 Your trainers will work on common puppy issues with you and will introduce basic obedience cues in class. This class includes off-leash play with other puppies and people. Age requirements: Open to puppies from 2-6 months old at the start of the class. Vaccination requirements: First two sets of DHPP vaccinations. Classes held at Paws at Play require a bordatella vaccination (recommended but not required at other locations). Length: Six weeks (one hour per week). Any breaks for holidays are noted for individual classes. Price: $200. Any sales are noted on the registration page. This one night class is for all puppies looking to make some friends! Your puppy will spend an hour socializing with other puppies under the supervision of two trainers. Both shy and rowdy puppies are welcome! 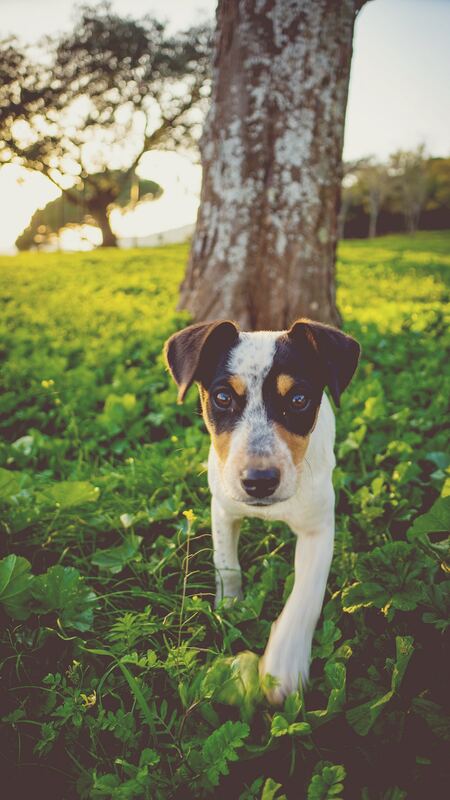 We will ensure that your puppy is paired up with suitable play mates. This class is limited to eight puppies. Age requirements: Open to puppies from 2-6 months old. Length: One night (one hour). You may sign up for multiple nights at once. None scheduled – check back soon! Whether your dog is brand new to you or has been a member of your family for years, we can help you teach them some new skills! Good Boy Basics is a beginner training class that will cover the foundational skills your dog needs to know, including focus, patience, polite greetings, and leash walking. The class also includes work on sit, down, stay, and come. Dogs who already have some obedience skills are welcome to join us for the challenge of a group environment. 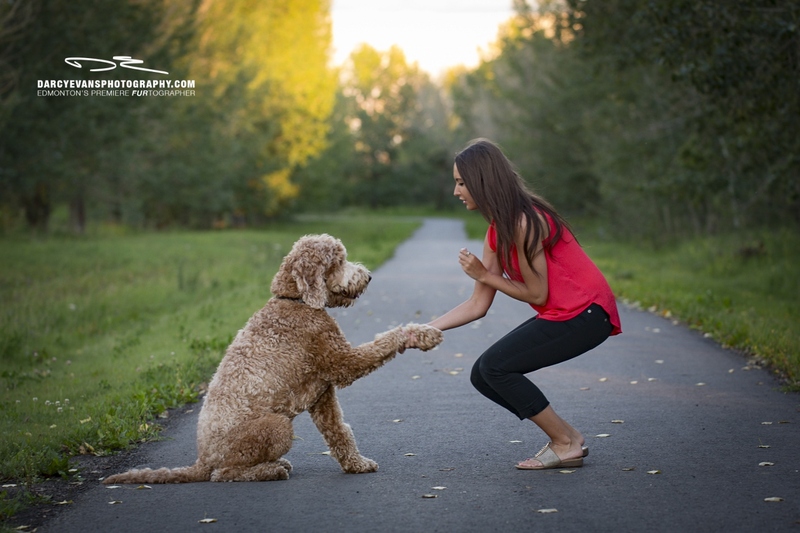 Exercises are tailored to your dog’s level as much as possible. This class is not suitable for dogs who bark excessively at other dogs or people (we would be happy to help you with this problem in our Barkers Anonymous class or in a private training session!). Age requirements: Open to dogs six months or older at the start of class, or graduates of Puppy Prep School. Vaccination requirements: DHPP and Rabies vaccinations must be up to date. Classes held at Paws at Play require a bordatella vaccination (recommended but not required at other locations). In this one-night class, we’ll be helping you polish up your dog’s outdoor skills to a sparkling finish! From walking politely on a busy sidewalk to keeping their cool during greetings to waiting patiently at a corner, we’ll target the skills your dog needs to work on. This class is ideal for dogs that have completed some basic training but are struggling to apply their skills in public. Prerequisites: This class is open to dogs of all ages. Puppies are welcome provided they have completed all puppy vaccinations and the rabies vaccination. Dogs should have some basic obedience skills before attending this class (these skills do not have to be learned to a high level, but we will not have time to teach them from the scratch in class). This class is not suitable for dogs who bark excessively at other dogs, are aggressive towards humans or other dogs, or are fearful/anxious. We would be happy to help you with these issues in a private training session! None scheduled – Check back in the spring! Dogs must be 6 months and older at the start of the class. Not many things are more frustrating than feeling like you’re invisible to your dog as soon as things get a little exciting! If your dog seems to be suffering from selective hearing when playing with other dogs or sniffing around the back yard, then this class is for you. We will work with you to build focus and responsiveness in your dog among increasing distractions. Your dog will begin to learn to check in with you on their own, respond to cues while excited, and come when called. This class is held outdoors in or near off-leash areas. We will start the dogs on leash, and may allow the dogs off leash inside the park in later weeks, depending on the progress the dogs make in the class. Long lines will be provided. Prerequisites: Your dog should already have some understanding of basic cues before attending. As this class involves a lot of interaction and movement, your dog must be social with other dogs and people to attend. This class is not for dogs who bark excessively at other dogs (we would be happy to help you with this problem in our Barkers Anonymous class or in a private training session!). This six-week class is for those dogs and puppies that just can’t seem to keep their feet on the floor and their tongues off your face. 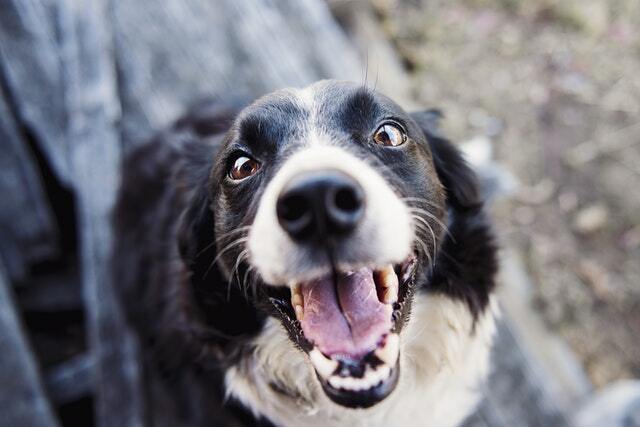 Your dog will learn how to say hello to you and other people politely, no matter how thrilled they are to see you (even though it’s only been five minutes since you left…)! There is no prerequisite for this class. It’s recommended that dogs be 6 months or older at the start of the class. Puppies should attend Puppy Prep School if possible, which will cover this issue. This class is for dogs and their people that find themselves losing control on either end of the leash. During this class, we will tackle the barking, lunging, and growling that make your walks frustrating and unpleasant. 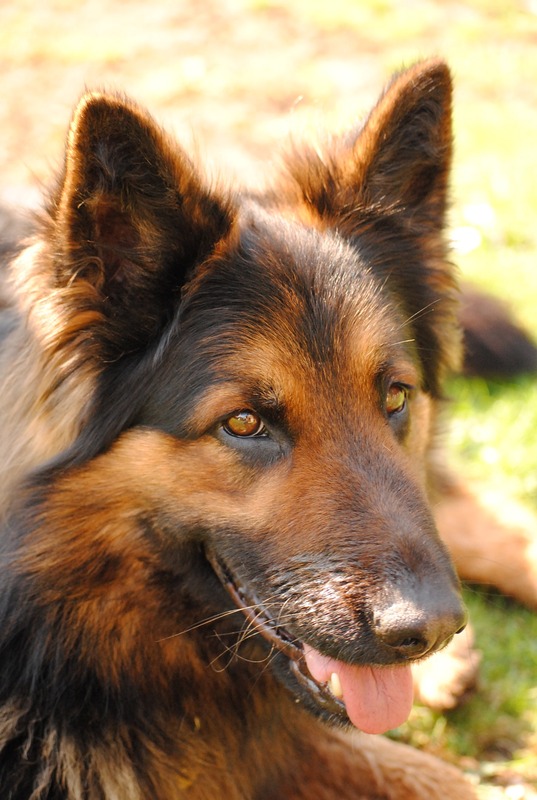 We will work with you to build focus and responsiveness in your dog while on walks. This class is not for dogs who are simply strong pullers but do not exhibit signs of leash reactivity. We’d be happy to help you out with this problem in Good Boy Basics or in a private training session! Please note that the first week of class is an information and demonstration session – please do not bring your dog to the first week. In order for all attendees to be properly prepared to have their dogs in class, attendance in the first week is mandatory. 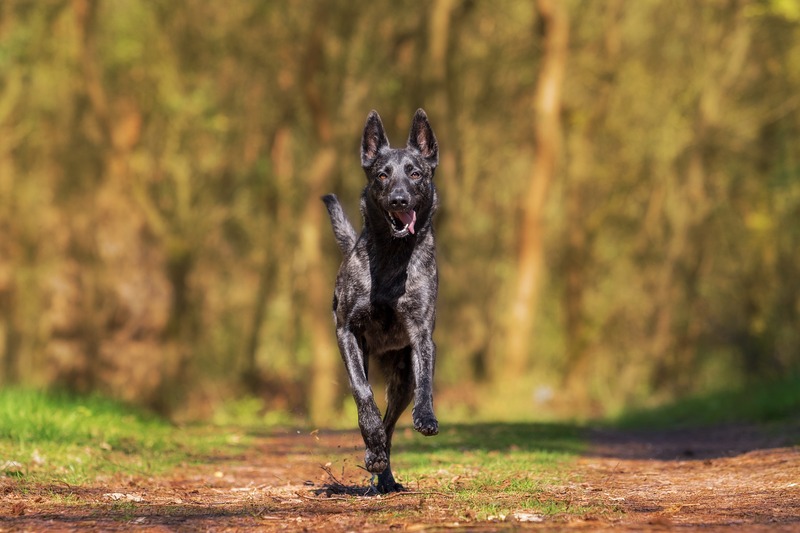 If your dog has bitten another dog or human with punctures, they must have attended a private training session with us and been approved for this class before registering. Age requirements: Open to dogs six months or older at the start of class. Dogs must be 6 months or older at the start of the class. This class is for leash reactive dogs that have taken our Barkers Anonymous class, or a comparable class at another approved facility. 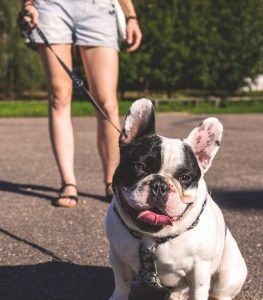 As we walk through the Old Strathcona area, we will polish your dog’s obedience skills and challenge them with real-life situations. 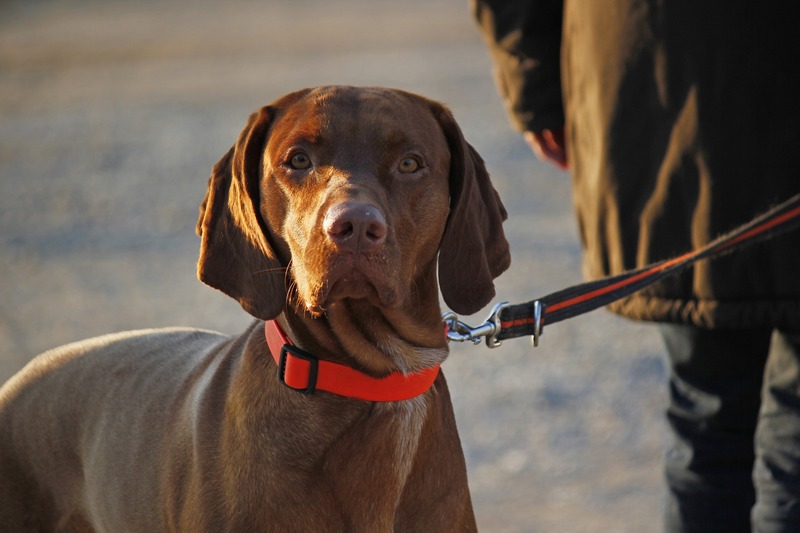 We will work with you to build focus and responsiveness in your dog while on walks. Please click here to see our full class policies, including information on what to bring to class and required vaccinations. This one night class is perfect for getting your dog out of the house and having fun! Your instructor will guide you through teaching several tricks that will be fun and challenging for your bored pooch! Tricks are tailored to your dog’s level, size, and physical ability. Many of these tricks are a foundation for more complicated tricks you may want to teach down the road, and you can apply the training skills you learn to anything you might want to teach your dog! This class is suitable for dogs of all ages and sizes. Your dog must be comfortable sharing a room with other dogs and people. Dogs with mild fear issues are welcome, but dogs that are aggressive, extremely fearful, or bark excessively are not suitable for this class. You can sign up for one night for $25, or sign up for all three weeks at once for a total of $65. This one-day clinic is focused on teaching your bouncing dog that feet belong on the ground. We’ll cover several strategies that will help you teach your dog how to say hello to you and other people politely. This class is limited to ten working participants. This clinic is not suitable for dogs who bark excessively at other dogs or people, or exhibit any fear or aggression. Please consider registering for an auditing spot so you can attend without your dog. Discounted spots are available for pet professionals (store employees, veterinary staff, etc.) that would like to learn how to work on jumping problems with their clients. Age requirements: Open to dogs six months or older. Length: One night (1.5 hours). Not sure where you fit? Get in touch and we can help you out!